Just two pics about the little things that make a small indie author like me happy. The road to success is paved by this kind of accomplishments. One at a time. The Italian mug shot is from February. I personally know the three people who adopted my little book and found in their hearts the strength to give my words a home. One of them deserves a special thanks: Grazie, papa’. 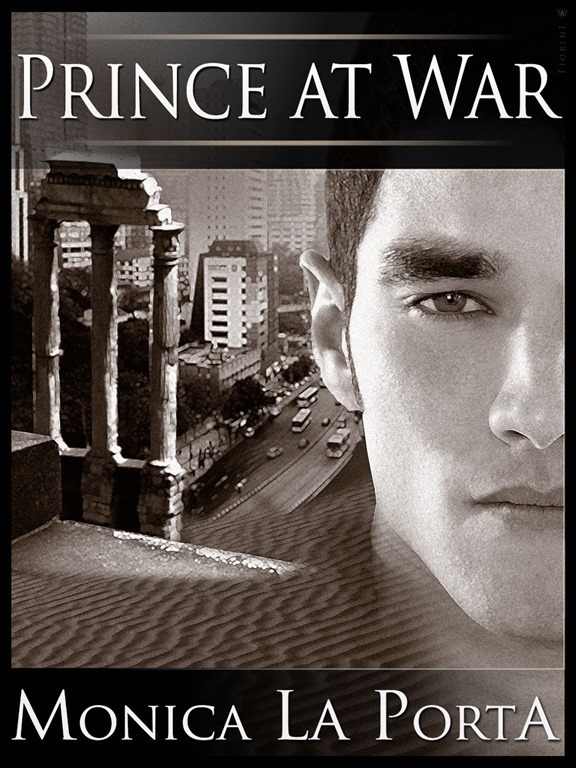 Today, much to my surprise, I found I sold a copy in France. What a great way to start the weekend. 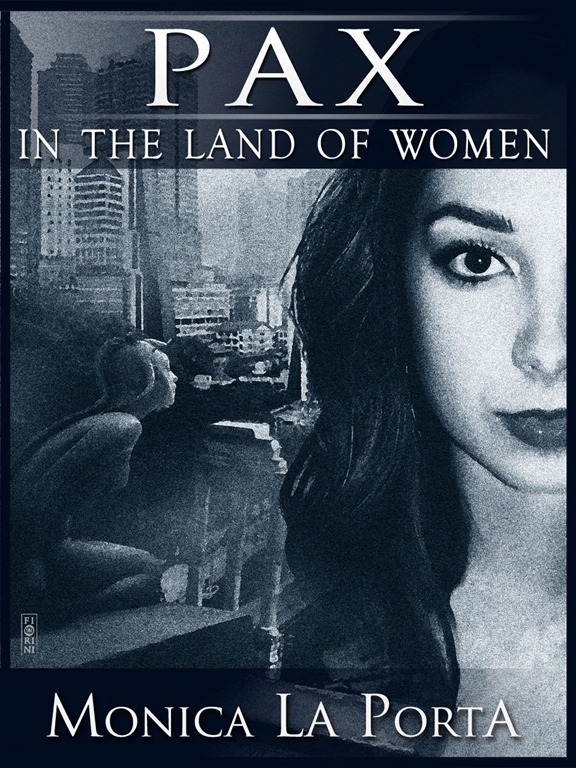 Pax in the Land of Women is currently under review and in a few hours it will be available on Amazon. 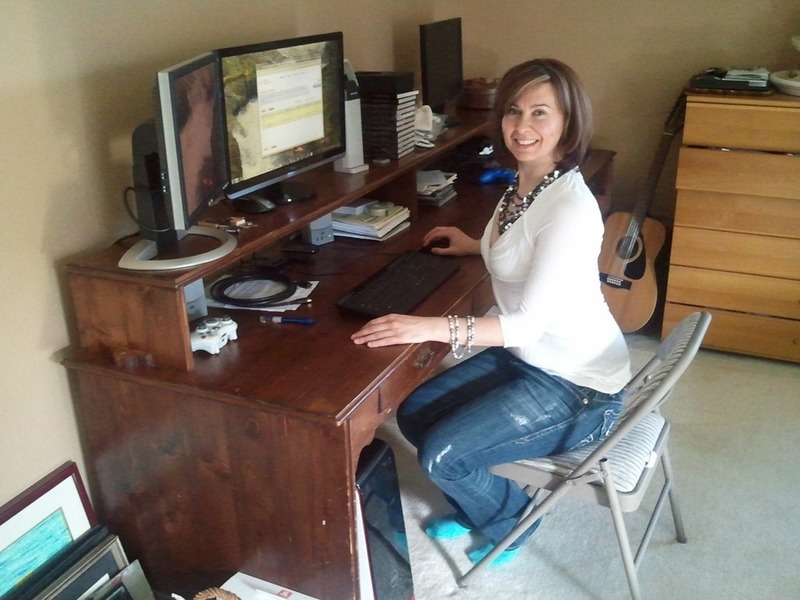 After hours of writing, reading, re-writing, editing, proofreading, the second book in The Ginecean Chronicles is out. My dystopian world is growing. My characters are roaming free, eager to love, fight, and conquer their fears. The sun is shining outside. Ciao.